In May of 2011 the picture to the right was sent to the University of M.U.S.C.L.E. email account. 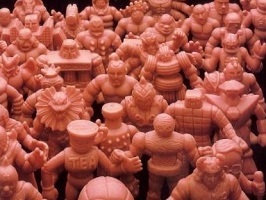 Very little information was given and very little additional information could be uncovered regarding the M.U.S.C.L.E.-inspired image. 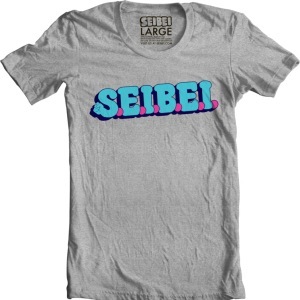 A quick Google search uncovered that Seibei is a company that makes t-shirts. It had originally seemed as if the image to the right might end up on a t-shirt – and maybe it did. But if it did, then M.U.S.C.L.E. collectors may have missed out. 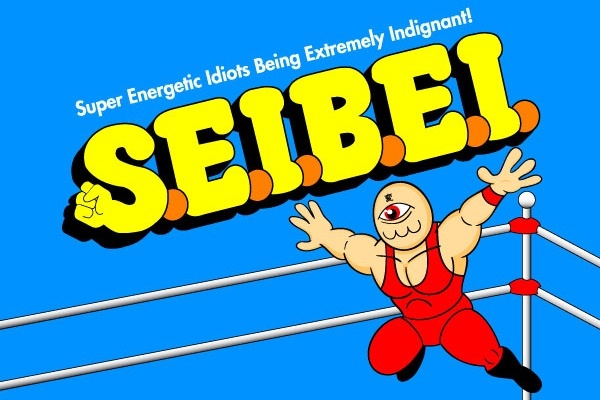 However SEIBEI does currently have a M.U.S.C.L.E.-inspired t-shirt for sale. The design is rather basic, essentially applying the M.U.S.C.L.E. 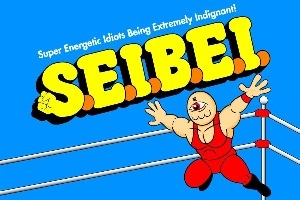 logo design to their SEIBEI company name. 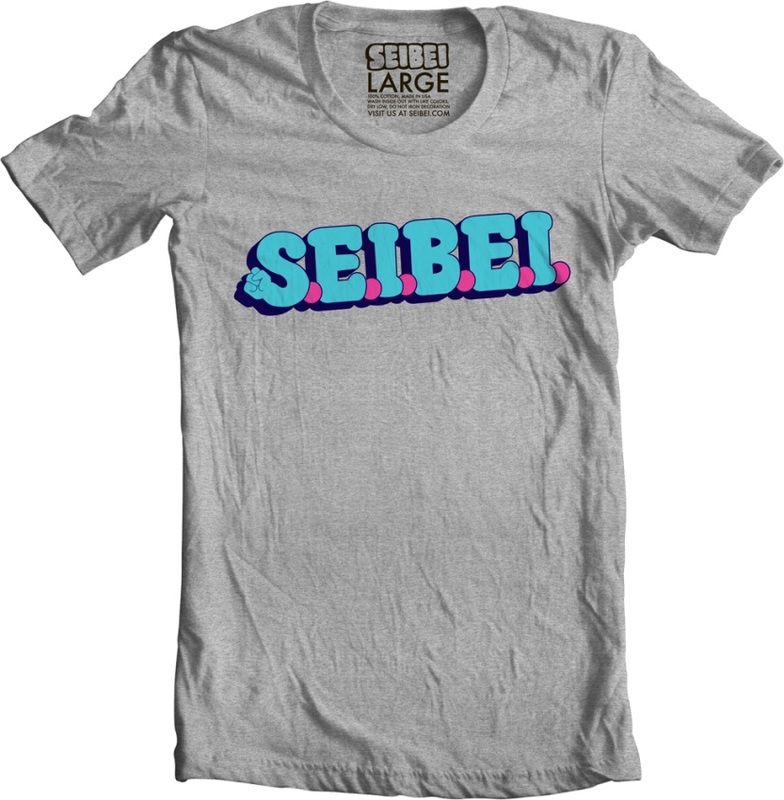 The t-shirt strays away from the classic Yellow and Blue and replaces it with a Pink and Bright Blue combination. It is a bold choice that will likely cause intense love or hatred from M.U.S.C.L.E. collectors. The $23 price tag might be more than many collectors want to pay for a t-shirt, but the shirt appears to be a higher quality t-shirt. And $23 isn’t too bad for independent creator-based apparel.